Home Faith Have Hong Kong’s youth lost hope in the future? That’s the assessment of Jennifer, 29. She came from a modest family background, but studied hard and graduated with a degree from one of Hong Kong’s most prestigious universities. She says she studied politics because she wanted to contribute to society – but no longer believes the territory has a future. 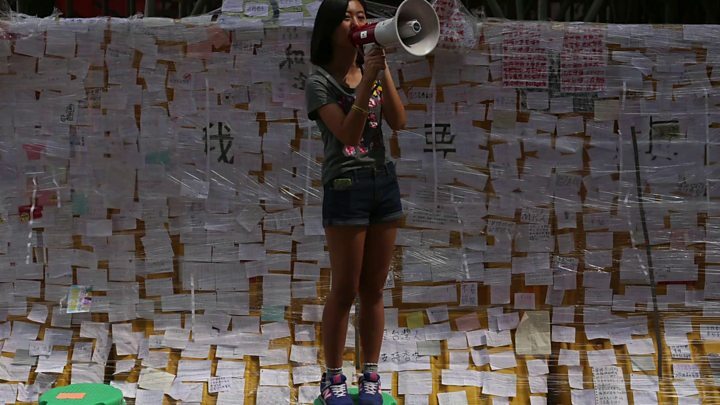 Jennifer is just one of Hong Kong’s many talented, and unhappy, young people. Recent surveys paint a depressing picture. 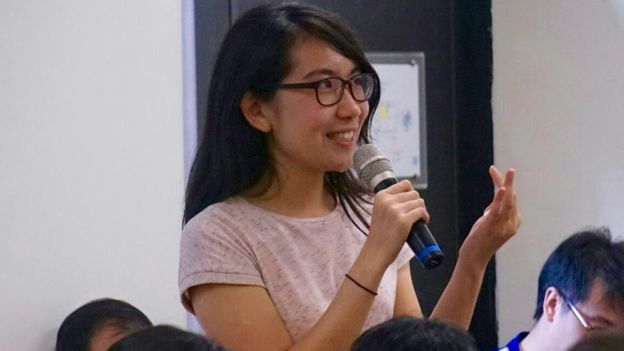 According to one study, Hong Kong’s young people are the unhappiest they have been in a decade – and the least likely, of all age groups, to agree with the statement “life is really worth living”. 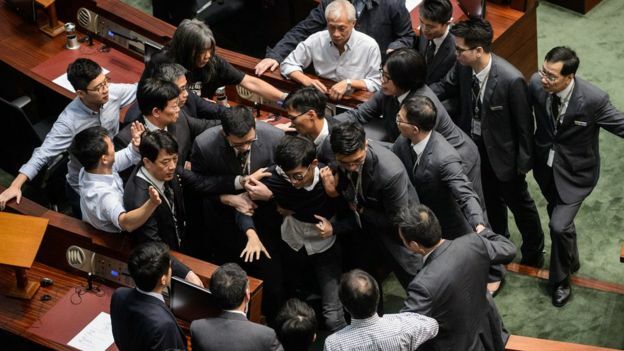 And Hong Kongers enjoy free speech and a free press, but don’t have the right to democratic elections – meaning they can readily discuss what makes them unhappy, but have limited political means to change things. 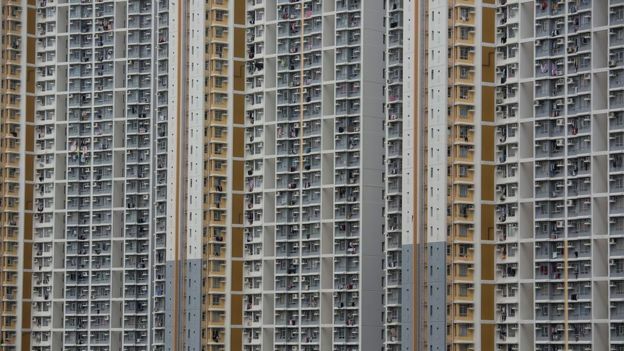 “The atmosphere of society doesn’t really lend itself to a future for young people,” says Gary Wong, a lecturer in sociology at the University of Hong Kong. And while many older generations like to argue that hard work is rewarded with success, many young people feel that is no longer true. “We work hard, but there’s nothing,” Jennifer says. Jennifer and her fiance now plan to emigrate from Hong Kong – due to political concerns as well as the high cost of living. 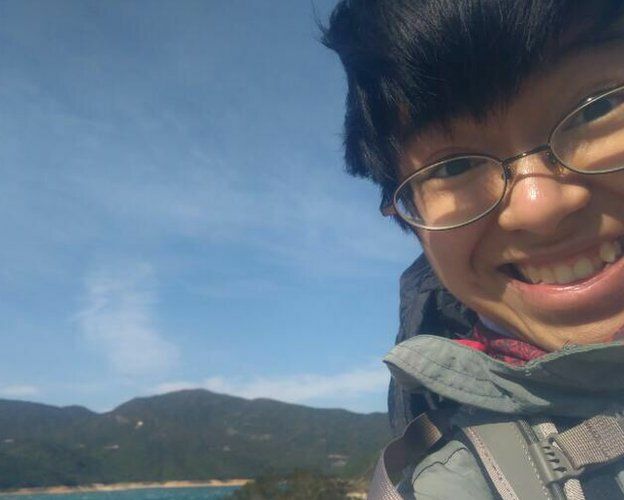 She describes Beijing’s recent decision to issue an interpretation of Hong Kong’s mini-constitution, to disqualify two pro-independence legislators, as “a huge blow” that makes her doubt the rule of law. Even some who would call themselves politically apathetic were worried by the move. Lily, a 20-year-old science student, normally “doesn’t care about politics much”. Dr Wong thinks recent events have also dented young people’s faith in politics as a way to channel their opinions. “This makes young people angry and frustrated”, and the lack of trust could make it “rather impossible for government to run”, he says. Recent years have seen a rise in youth-led protests – from the mass pro-democracy sit-ins in 2014 to protests resulting in clashes with police. Although many surveys paint a pessimistic picture, it’s important to view them in context. Hong Kongers are often dissatisfied with how things are run – even when the territory does extremely well in some global league tables, such as educationand healthcare. 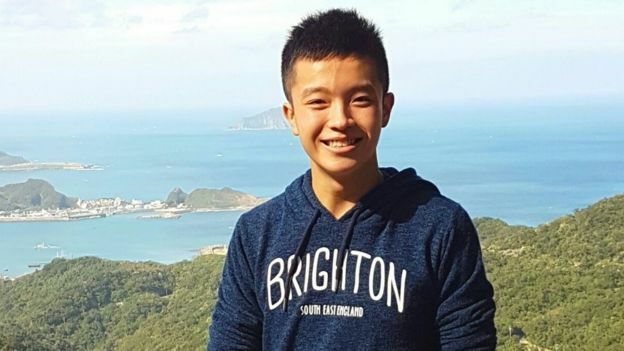 Vincent, 18, was born in and grew up in Hong Kong. His parents had fled Vietnam, and were granted asylum in the territory. He is now studying in one of Hong Kong’s top universities. The downside, he says, is that “social mobility isn’t very high”. Vincent feels that, “economically and politically, Hong Kong does need to co-operate with China”. 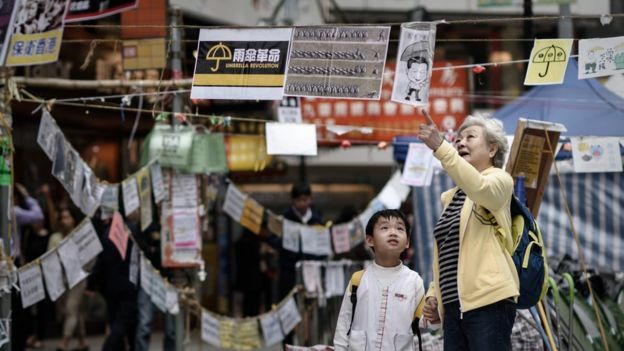 But, like many of his peers, he is also worried about what changes will happen after 2047, when the arrangement that gives Hong Kong special rights and freedoms is set to end. Many people agree that Hong Kong has serious political and social challenges – but there is little agreement on solutions. The government has pledged to build more affordable housing – but demand far outstrips supply. When it comes to politics, some groups advocate more dialogue with Beijing, or compulsory Chinese history lessons to improve understanding of the mainland. But many young people are disillusioned with traditional politics, and view these moves with suspicion. Some even support the idea of Hong Kong’s independence from China. 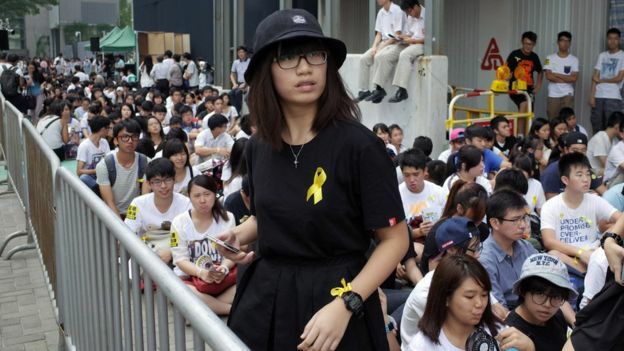 Karen, a 24 year-old NGO-worker, argues that “people are getting more extreme and intolerant of others’ views”. Karen is part of a group campaigning for democracy, and argues that, with the 2047 deadline edging closer, people need to be pragmatic. “If everyone sticks to their own ideals, nothing is going to change.” But she stresses the importance of listening to Hong Kong’s youth.